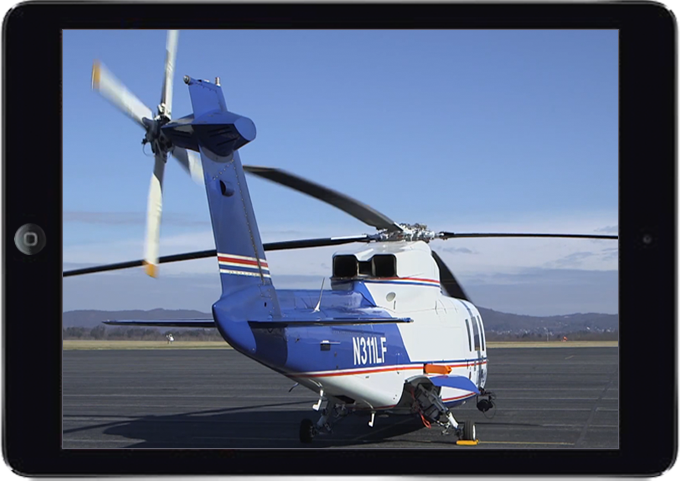 Thunder Sky created this video to really help get the product – and helicopters – off the ground. 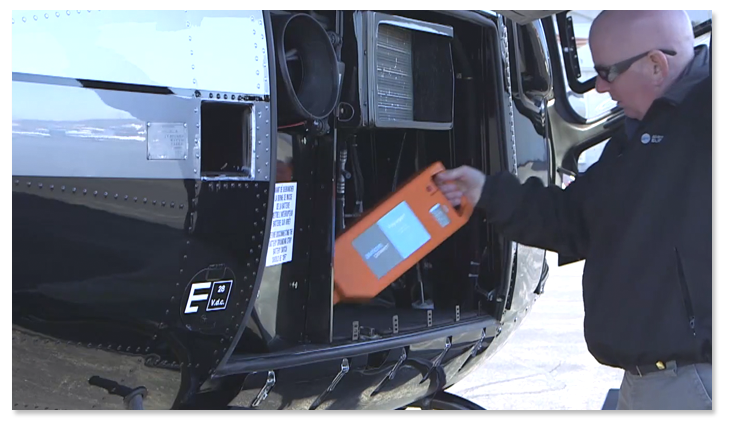 Battery power is important to help helicopters start their engines. 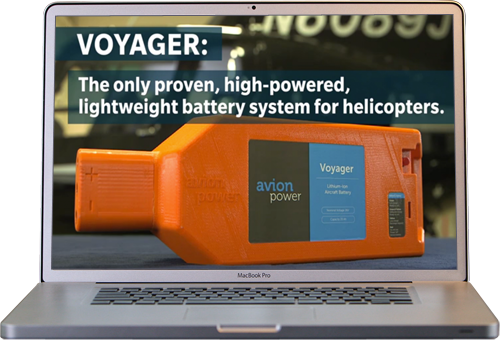 Avion Power was launching a new portable battery system to help jump start helicopters with low batteries. The company needed to showcase the ease-of-use and convenience of this system. As an added production challenge Thunder Sky was asked to remove an insignia from behind the shadow of the moving rotor blade during post-production.